And just like that, January has come and gone in the blink of an eye. From fashion shows to makeup competitions, we’ve definitely started 2019 off with a bang. Which is why we’ve decided to share the most exciting things that have happened this month with you, and we’ll continue to do this each month of this year. JCI Fashion Business & Creative Arts students hosted a spectacular fashion show, along with graduates from the Core Design program. “La Mode” showcased a variety of styles, from edgy to retro, and even business chic. In case you missed it, you can watch the highlights on our IGTV. This was definitely a major highlight from January. 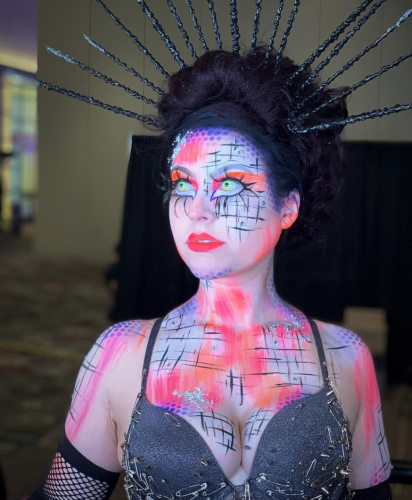 From competing in IMATS Atlanta to IMATS LA, Gracen Smith placed 2nd in the Battle of the Brushes: Beauty/Fantasy category and we are so proud of this talented JCI Makeup Artistry graduate. We love following Fashion Business & Creative Arts graduate Emma Leger around the world! From Vancouver, BC, Emma is constantly traveling while working as a full-time Blogger. She has worked with many companies including The Ouai, Evernew, Dior and more. Follow along Emma’s Instagram stories to see where’s she’s jetting off to next. 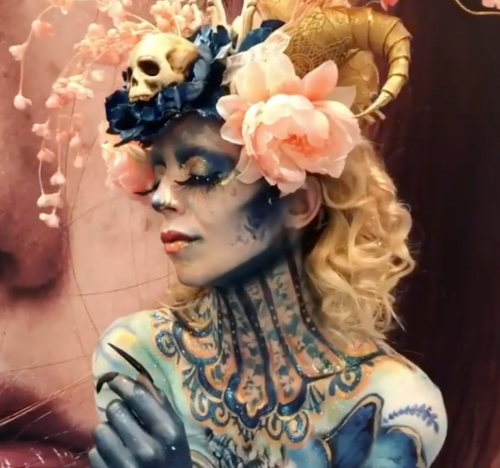 JCI Makeup Artistry graduate and instructor Kathleen Fowlstone, (@littlemonstersstudio), was featured on Lit Cosmetics Instagram page as she used their products while creating this beautiful airbrush beauty at IMATS LA this month. 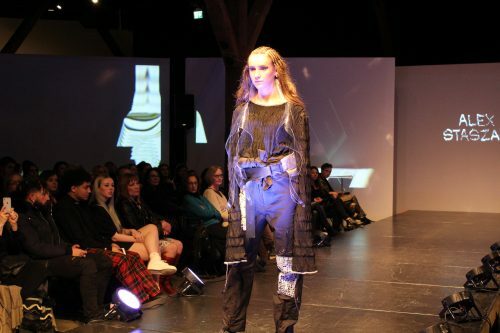 Fashion Business & Creative Arts graduate and knitwear designer Sally Omeme presented her latest collection at Raw Artists Vancouver. Click here to read more on her show! JCI MUA graduate and beauty influencer Samantha Ravndahl filmed a “How to do Makeup on a Client + Tips and Tricks” Youtube tutorial with MUA graduate, influencer and film makeup artistry Tray Lai. We love this duo! 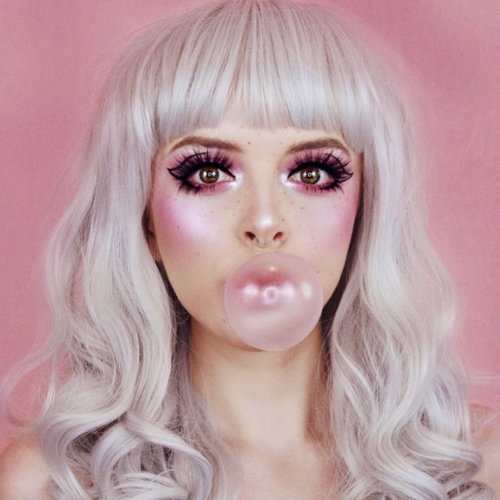 With 473 likes, MUA graduate Kimberley Margarita takes the award for the most liked picture of January. Happiness is blowing pink bubbles! 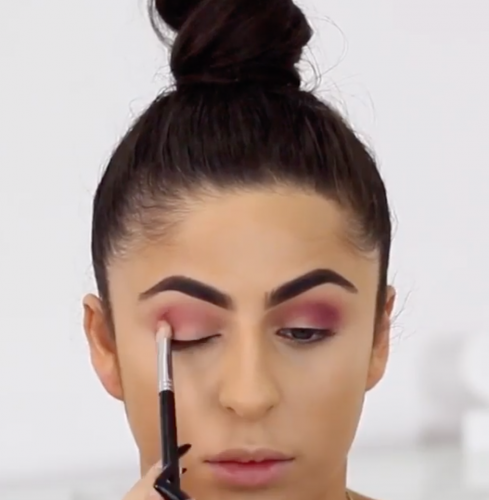 JCI MUA graduate Sayeh Sharelo received over 1,000 views on this fun makeup tutorial with Huda Beauty products. 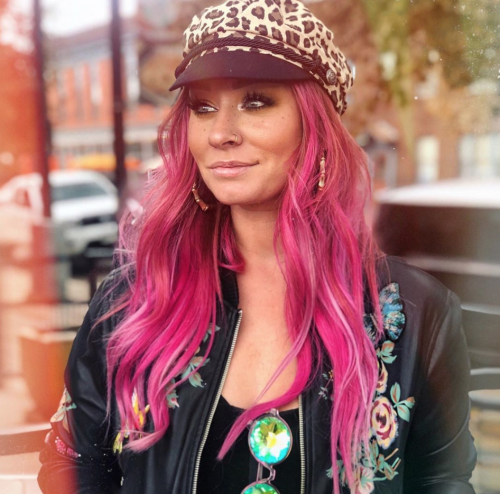 Next Month… Abby Ruhman Takes NYFW! JCI MUA graduate Abby Ruhman will be flying off to New York Fashion Week and assisting as a makeup artist for one of the shows! We won’t spoil more, so you’ll have to keep up with our Instagram to find out more. Abby will also be taking over our IGTV, so if you have any questions that you’d like for her to answer, feel free to DM them to us now! We can’t wait to follow along Abby and her NYFW adventures.